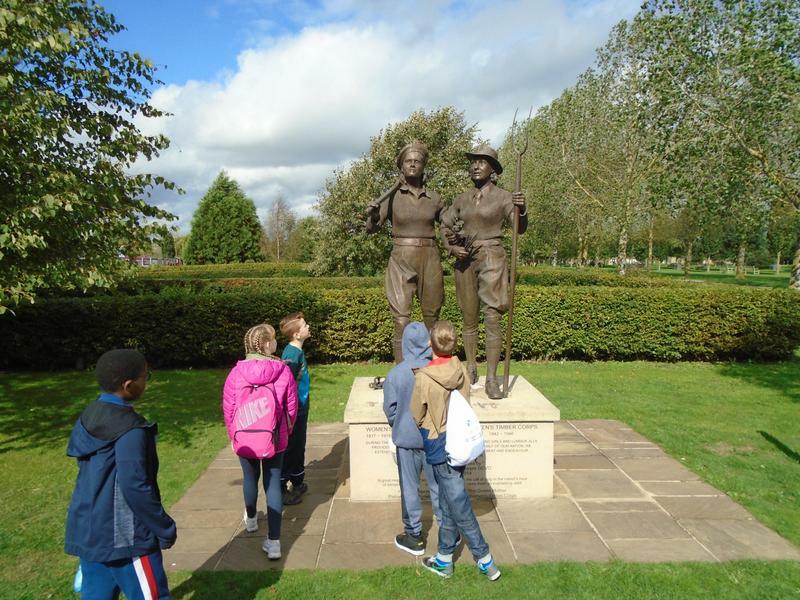 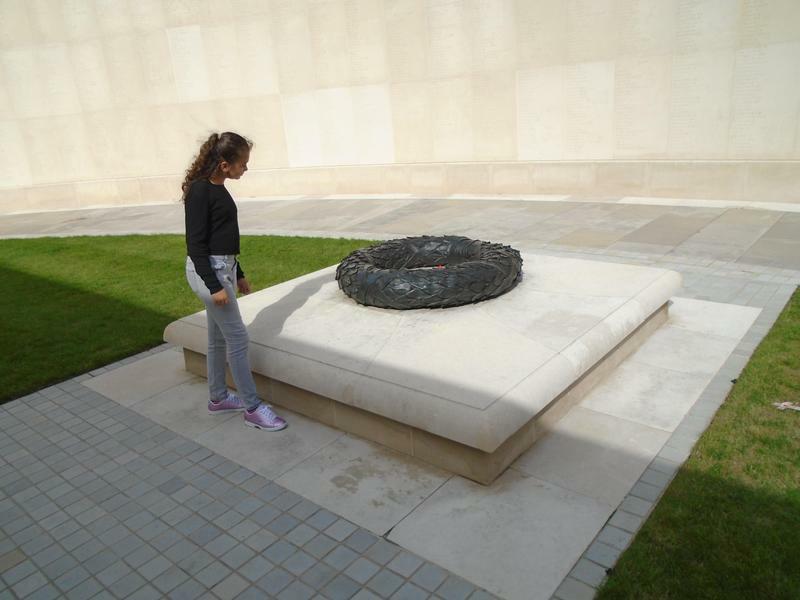 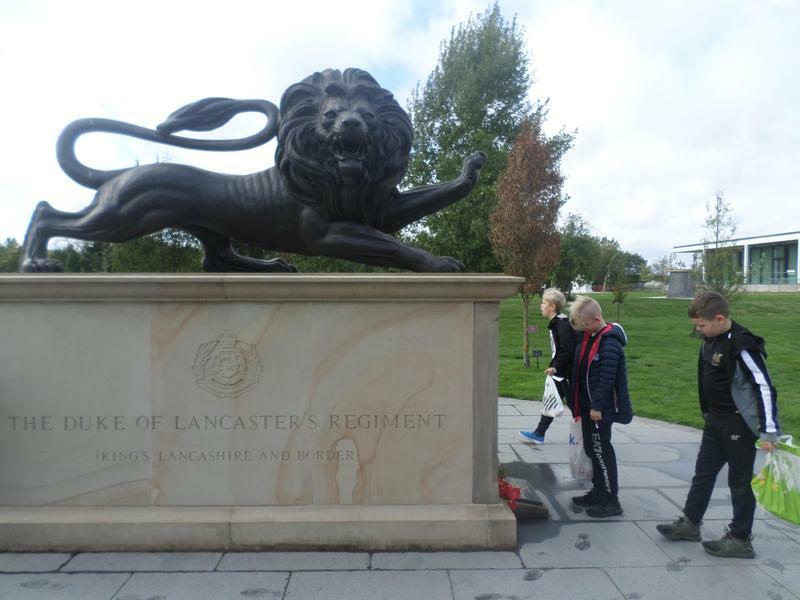 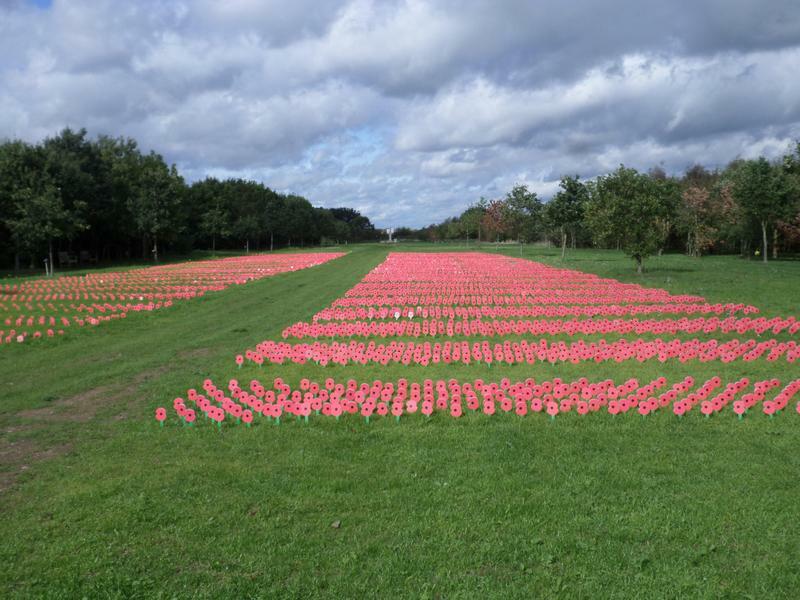 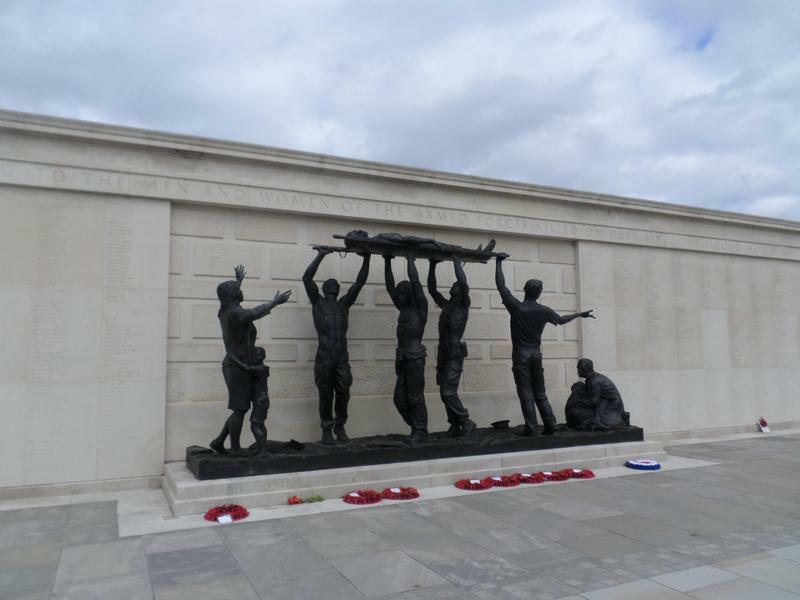 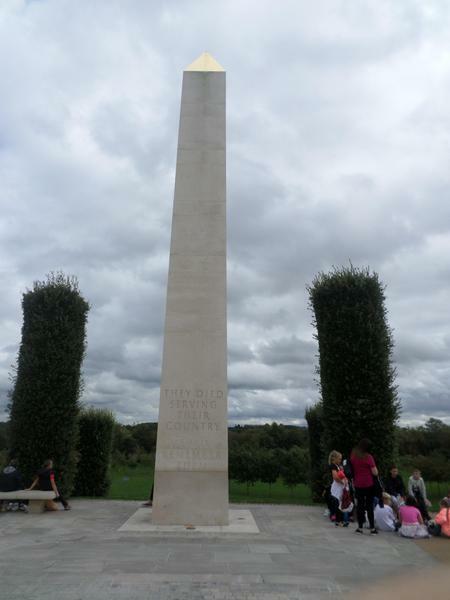 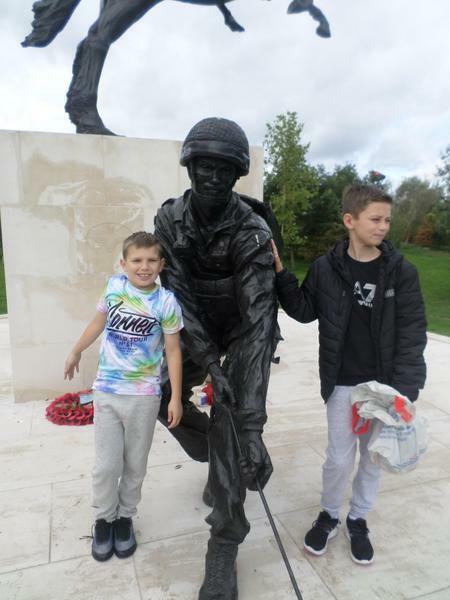 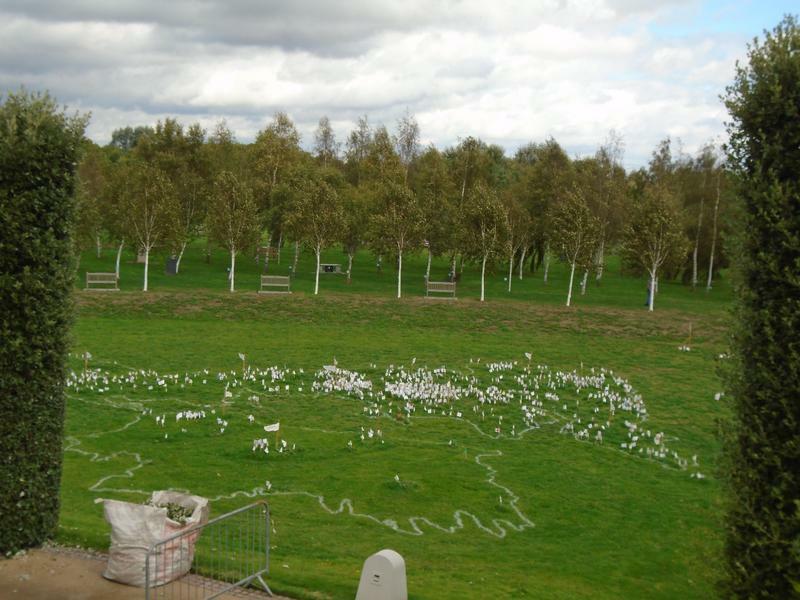 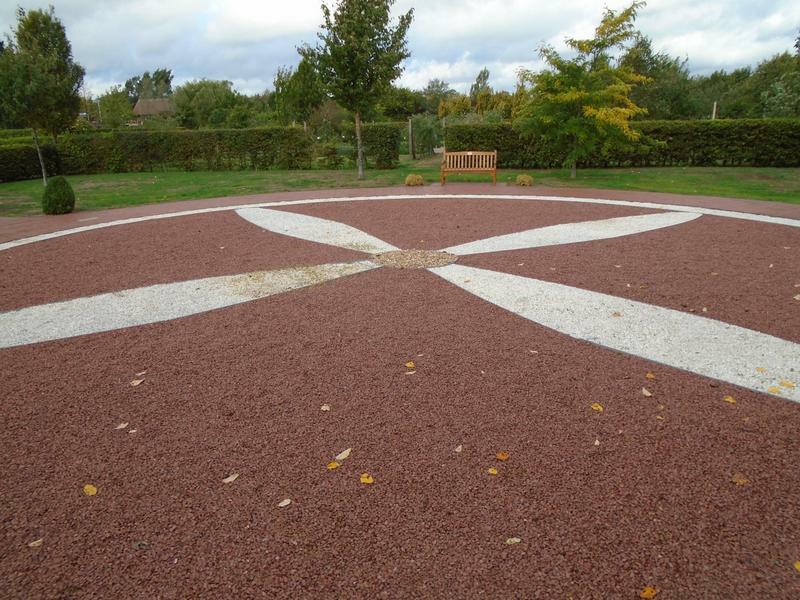 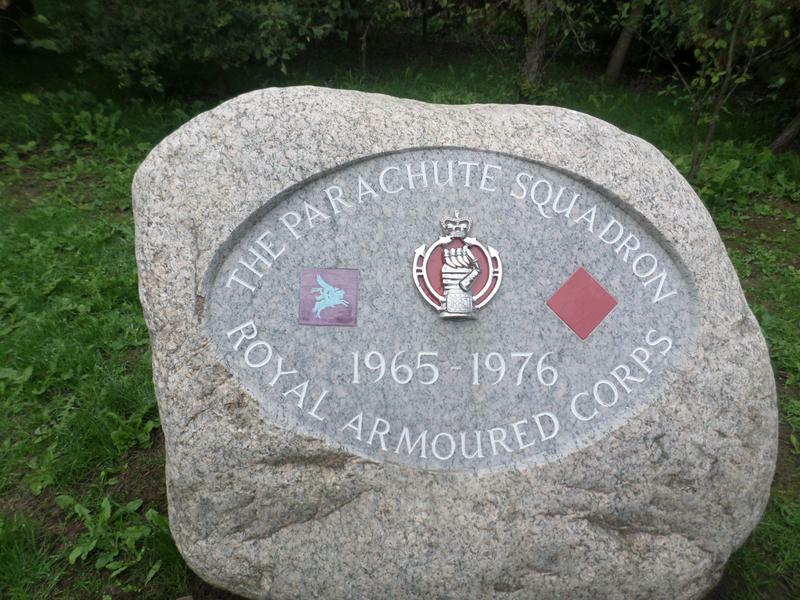 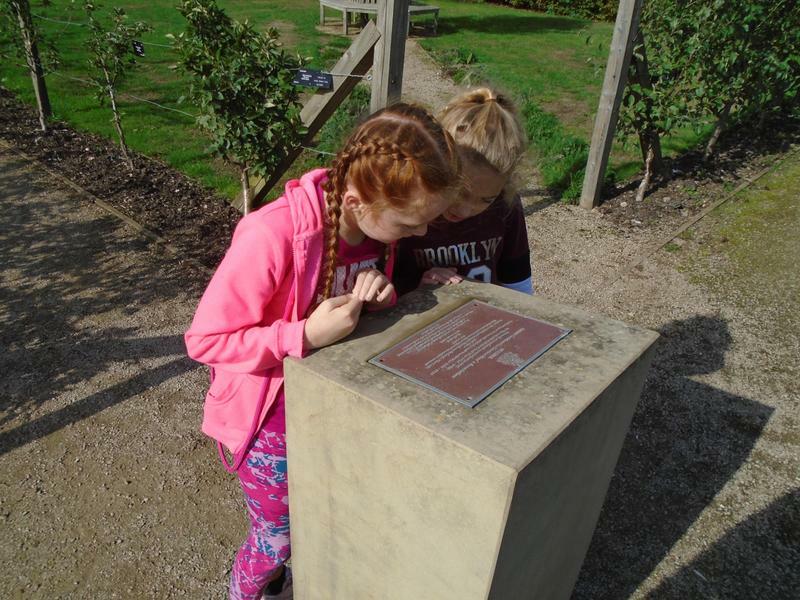 Before arriving at Alton Castle, Year 6 paid a visit to the National Memorial Arboretum in Staffordshire. 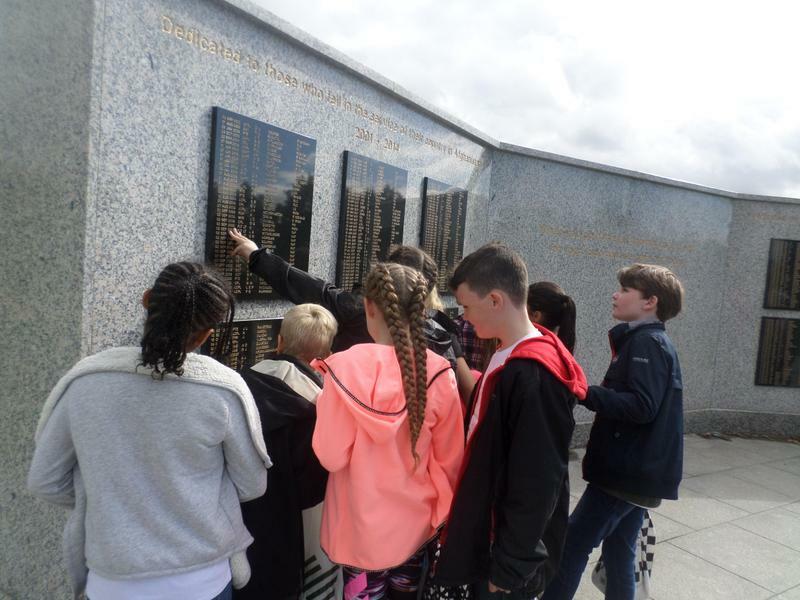 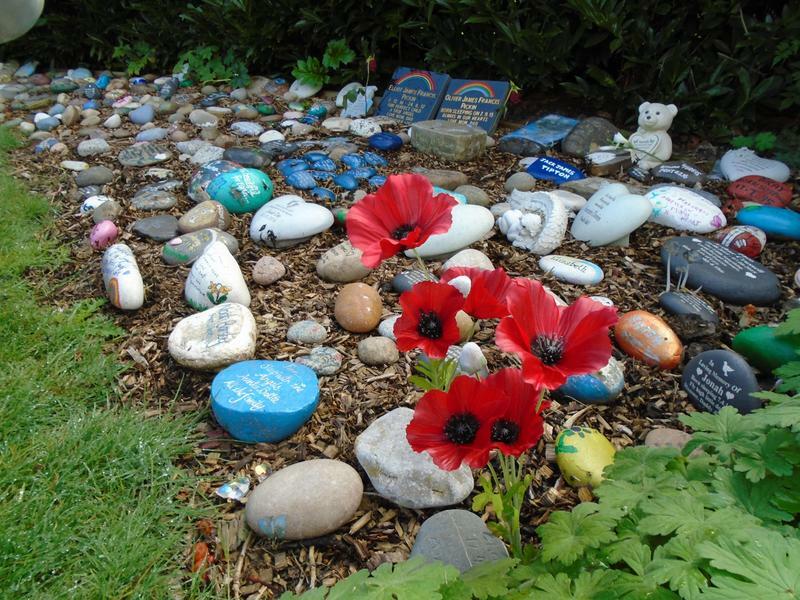 The children explored the many reminders of the tragedies of conflict and how they can impact on both young and old and male or female. 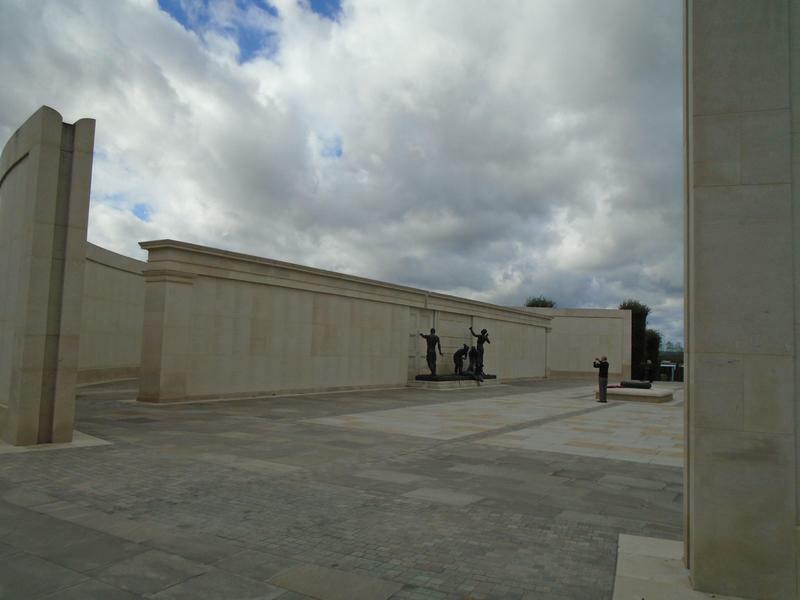 The most poignant moment was a visit to the central memorial whereupon names of thousands of soldiers are inscribed ranging from WWI up to the present day.